The flint assemblages from a number of sites around the city of Bath have been analysed including over 16,000 artefacts from the Bath Southgate development excavated by the Museum of London Archaeology and a collection of artefacts recovered by the Bath Archaeological trust from a borehole drilled into the Hot Spring. 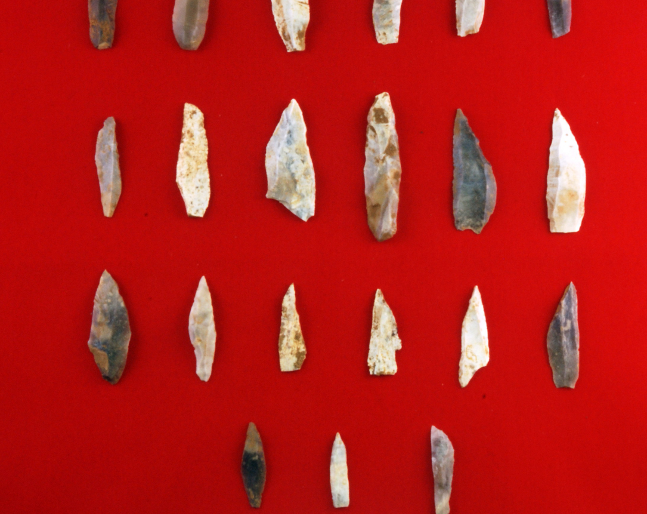 These suggest significant Mesolithic activity in the area which was not previously appreciated in the city. Indeed it can be argued the flint artefacts from the Hot Spring may be some of the earliest votive offerings in Britain.